PZ HTL S.A. is devoted for the manufacturing high quality products for the laboratory industries. 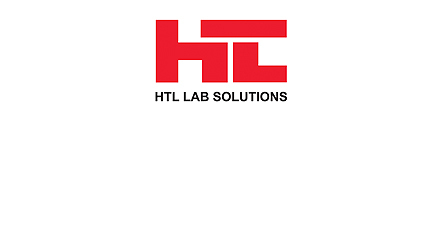 With technology of production consequently updated HTL brings together know-how and the requirements of both international and domestic market. Many years of experience and strong focus on customer satisfaction allowed us to create the best value tools available on the market.